You’ve already hit up all of Victoria’s beaches, every amazing restaurant, and you’ve poked around all the cool shops close by. So now what? If you’re into sports, or just like to watch fit people run around, a few of the many professional sports teams in Victoria have begun their seasons. I scouted out some of these teams — from the sports I love, to the sports I hate, to a sport I’ve never watched before — so here are three teams that you can check out this summer to get your heart pumping. 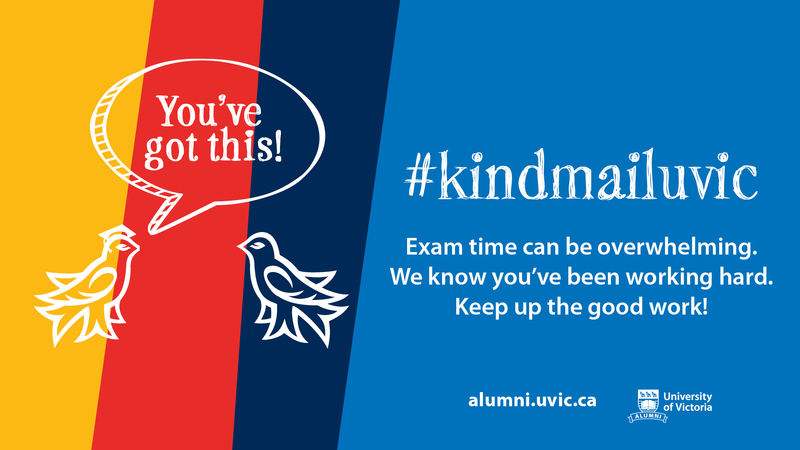 Where: Centennial Stadium at UVic, 3700 Finnerty Rd. I have a confession to make: soccer is my favourite sport. With that said, encouraging you to go to a soccer game is completely biased of me. But that still shouldn’t stop you from listening to me and checking out some sweet sports plays on a pitch right here at home. Did you know that non-Vikes athletes play at UVic? You didn’t? Well, if you’re tired of school spirit and want to watch some local Major League Soccer (MLS) farm teams, check out the Highlanders Football Club, playing right at Centennial Stadium. When I arrived at the game against Calgary last week, I was greeted with the smell of hot dogs and the sight of both teams stretching in a dynamic warm-up. With pump-up music blasting through the stands that were starting to fill up, I could tell it was going to be a great match. Head Coach Dave Dew says the team has many players to look out for who are well on their way to the major leagues. The most notable of these is defender Callum Montgomery, who is currently ranked 18th in the top 40 prospects in the entire development league (which is made up of 72 teams across North America). 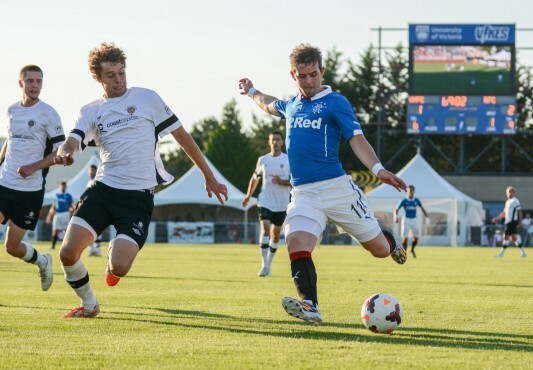 Many of the players in this premier developmental league will move up to the MLS, and many Whitecaps FC players are Highlanders alums. The Northwestern Division consists of only six teams, so many of the coaches and players get to know each other pretty well — making the competition all the more intense. As a fan, you’ll enjoy plenty of camaraderie with the Lake Side Buoys, Highlander’s diehards who wield the team flag and have a song and chant for almost every interaction on the field (and maybe a few political protest chants as well). Around 400 fans will join you in cheering on our boys in black and will make you feel right at home. The Highlanders have a home game against the Portland Timbers on June 18, so be sure to get yourself a ticket at highlandersfc.ca. Where: Royal Athletic Park, 1014 Caledonia Ave.
On the opposite end of my sports -loving spectrum, there’s baseball. Ah yes, the only sport in gym class I could never get the hang of and, in turn, have since developed an immature hatred. But I hear a lot of people actually love to both play and watch the sport, so maybe you will too. The previously all-male Victoria Harbourcats have been in the news lately because of their recent addition to their team: a 19-year-old female pitcher named Claire Eccles. Maybe baseball isn’t all that bad after all? The West Coast League’s home base is at Royal Athletic Park and if this season is anything like the last, you won’t want to miss it. In 2016, the Harbourcats won a league-record 40 games and is expecting a lot from this season. “A summer in Victoria is not complete without a trip to the ballpark.” writes Harbourcats general manager Brad Norris-Jones in an email to the Martlet. “We are not just selling baseball, we are selling a good time! The next home game is coming up quick on June 12, but if you can’t make it to that game, be sure to check out one of their games featuring their famous firework shows to keep you entertained — even if you’re like me and not that into baseball. Where: Archie Browning Centre, 1151 Esquimalt Rd. The closest I’ve ever been to roller derby action was watching scenes in rom-coms where the male lead inevitably gets beat up by a troupe of preteen girls on skates. And let me tell you, going to an actual game is a whole level-up of excitement. These women give a new face to badass femininity and play with a veracity that will keep you on the edge of your seat for every jam. New to the sport? Keep an eye out for the girl with the star on her helmet — she’s the jammer and is looking to lap the group for points. If you’re really unsure, don’t worry! Each game comes with a program explaining the rules. To go along with the nail-biting aggression, the venue also offers a beer and cider garden and a concession stands if you need a bite to eat. The venue also supplies free ear plugs because this game can get LOUD. “I think people should check out roller derby because it’s a great time and there’s nothing else like it. 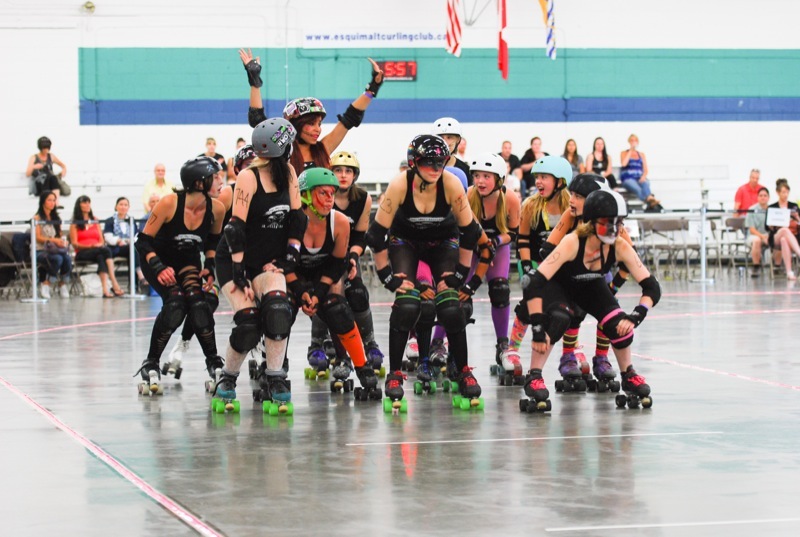 The Eves of Destruction combine athleticism, speed, and big hits with fun, camp, and tons of personality, all for an affordable price,” writes Quinn Macdonald, who plays for the A-Team, the Eves’ most competitive team. At their last game on June 3, The Belles of the Brawl decimated their opponents The Sea To Sky Sirens with a 149-133 victory. Be sure to check out their next game on July 8 — their annual Pride event. With files from Cormac O’Brien.